Espoo Community Centre was acquired in April 2017. The Property is located in Espoo centre in the Helsinki Metropolitan Area and comprises 6,200 sqm of lettable area. 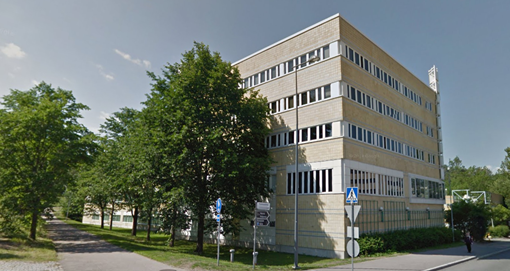 The premises are fully let to City of Espoo and includes both care facilities and office premises.